Cold Spring Harbor Laboratory was included in LI2Day Walk’s Special Grant Program with a $2,000 donation. 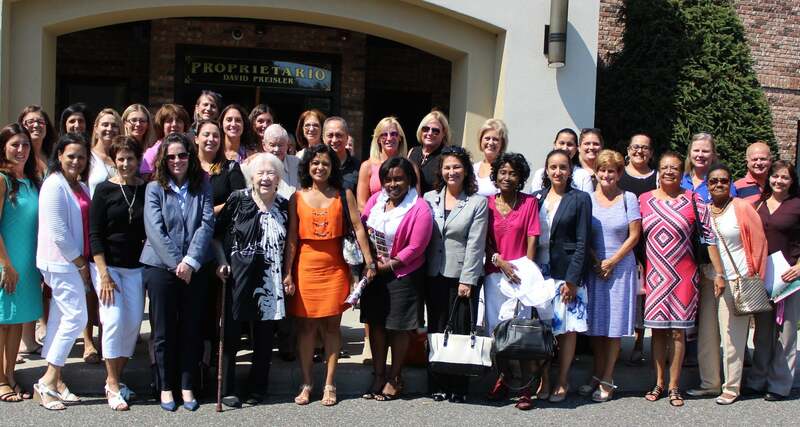 LI2Day has donated nearly $300,000 to support breast cancer research at the Laboratory since 2004. The fundraising group holds a 13.1 mile walk in June and a 5K in August as well as other fundraising events throughout the year. For more information about LI2Day, visit www.li2daywalk.org.